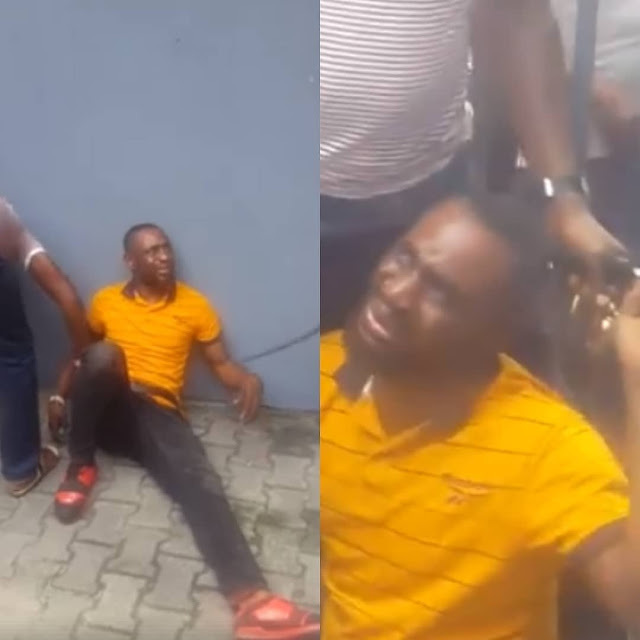 A man was severely dealt with and arrested after he was caught stealing in a bank earlier today in Port-Harcourt, Rivers state.According to reports, the suspect who claims his name is Ifeanyi Dike from Abia state, was apprehended while allegedly stealing from unsuspecting victim in GT bank located at GRA in the state capital. . 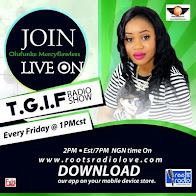 It was reported that the suspect goes from bank to bank – disguising as a customer who wants to do a transaction before looking for victims to steal various properties from including cash.After he was nabbed, he also claimed to be a graduate of Criminology at the University of Port-Harcourt (#UNIPORT ). . He was beaten severely as one of those who caught him revealed that this was the second time he was nabbed for the same offence.